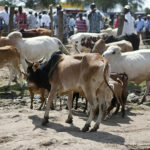 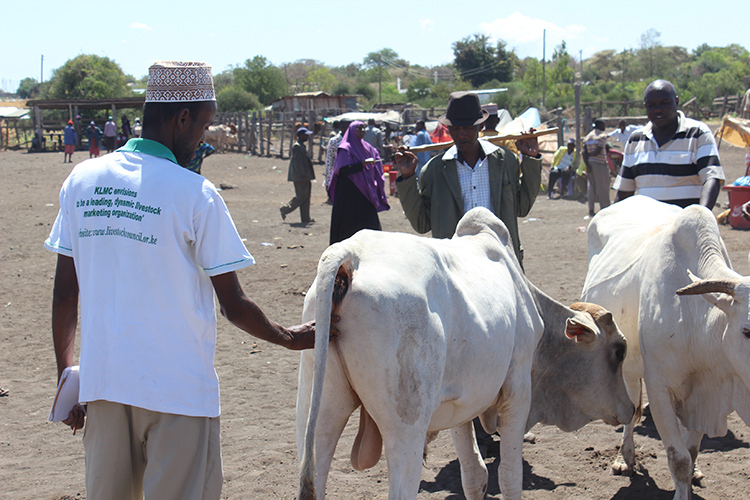 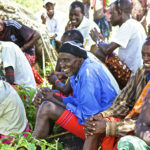 Livestock Sector employs 50% of agricultural labour force. 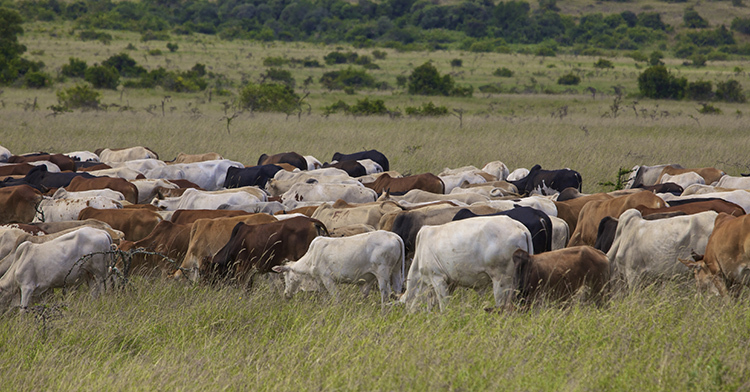 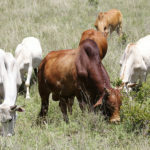 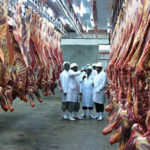 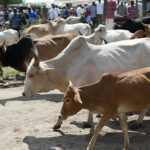 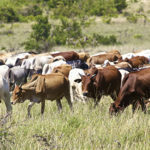 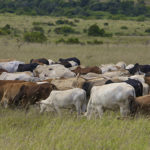 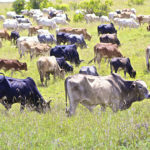 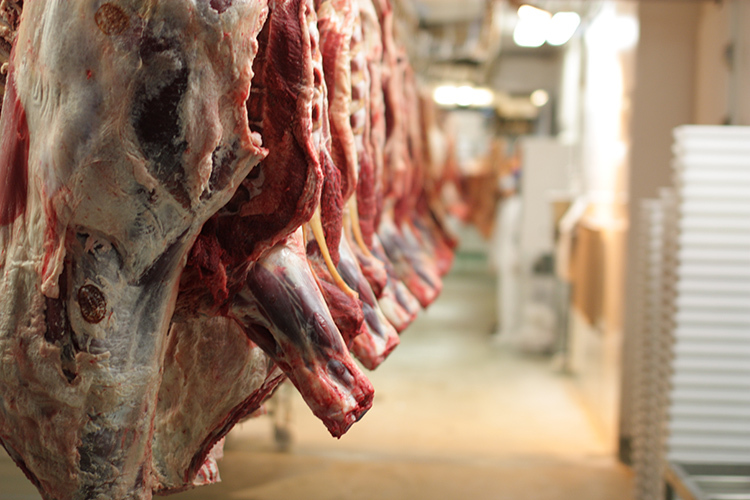 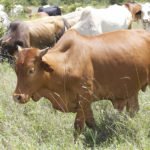 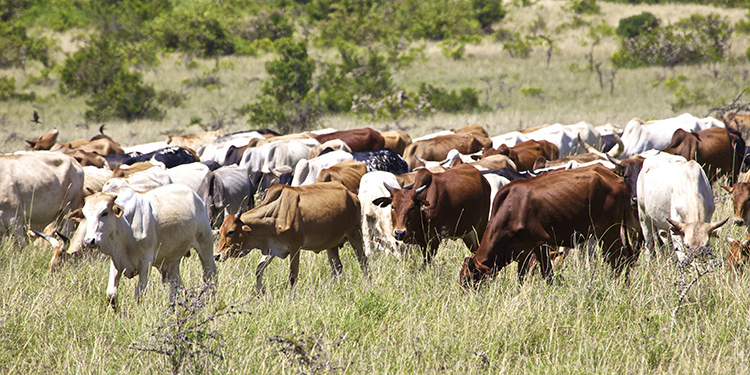 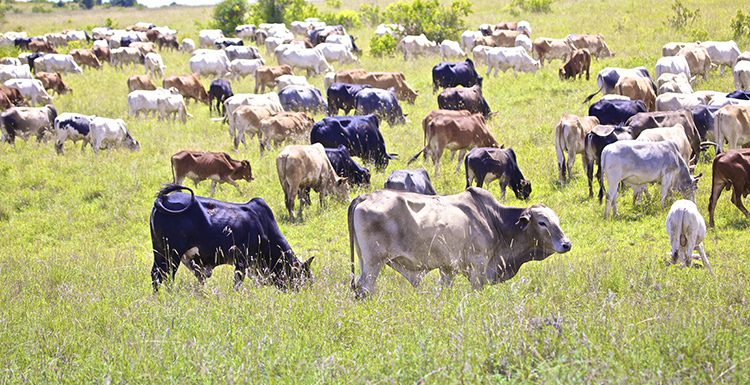 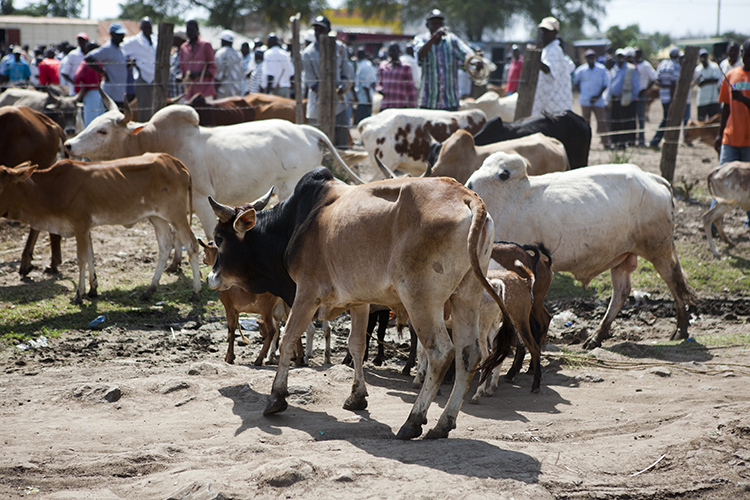 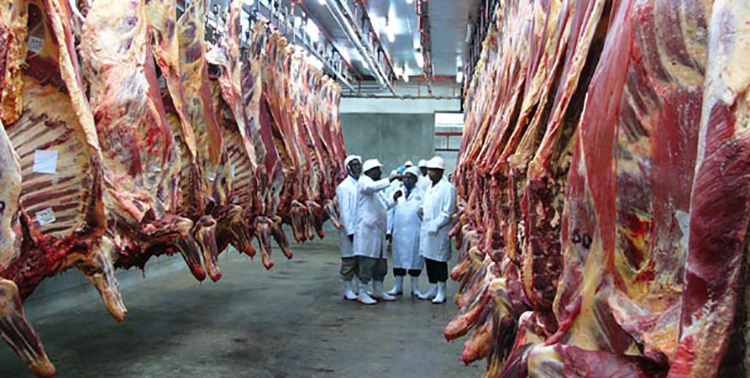 Kenya’s export has never exceeded 7,500 heads of cattle. 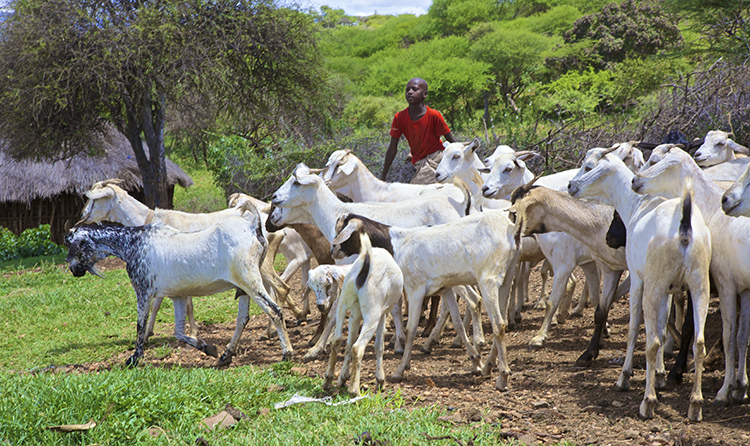 Kenya’s export markets are Middle East, West, Central and North Africa. 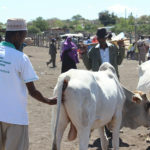 KMT inspires end market consumer awareness on diversified livestock products, food safety and retail skills for enhanced markets. 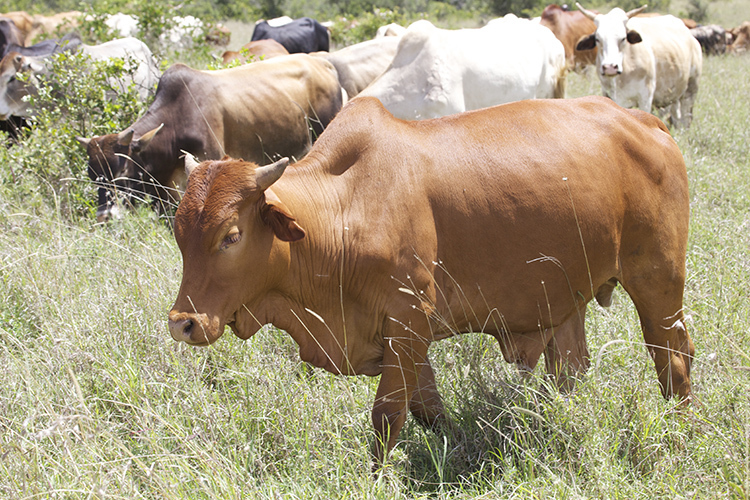 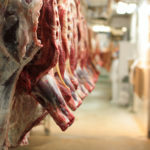 KMT facilitates livestock product processing business services to increase value capture at the end of the value chain. 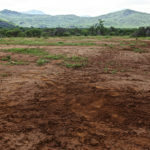 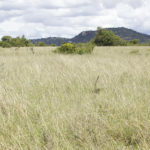 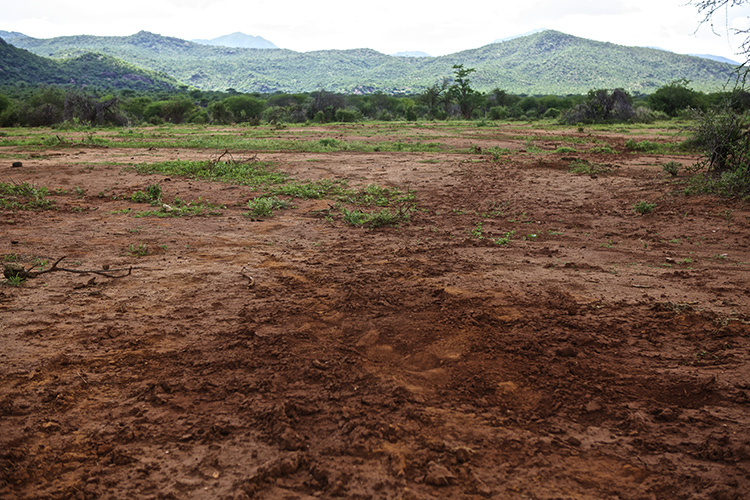 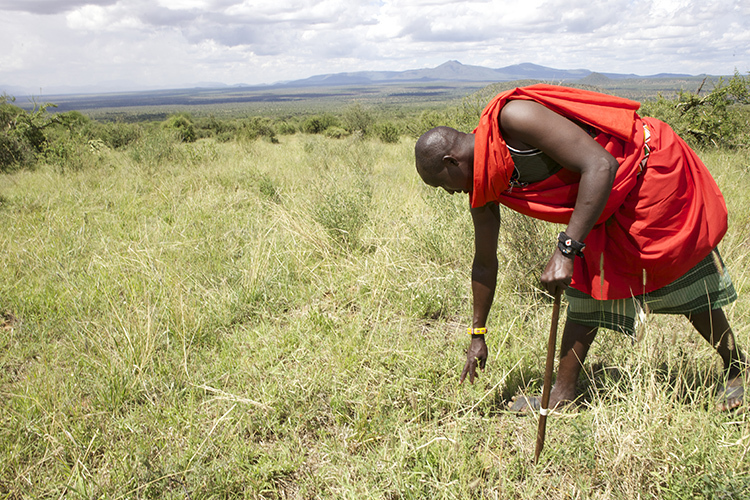 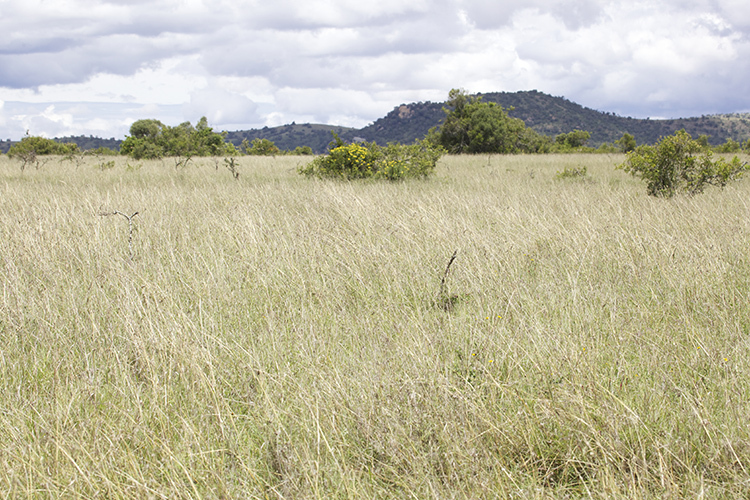 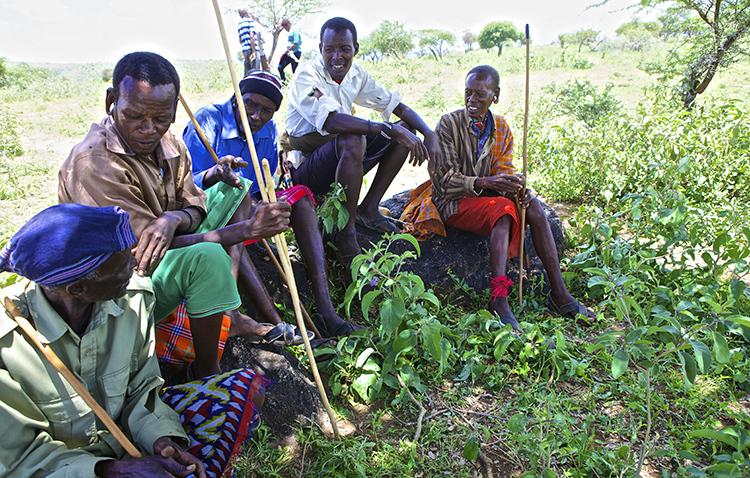 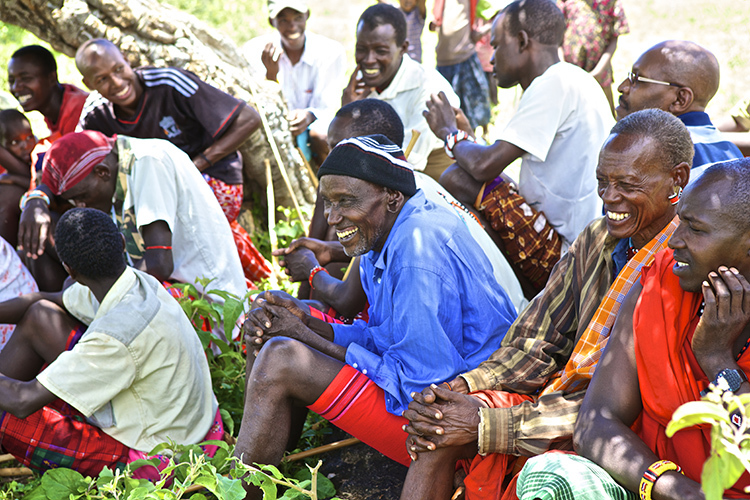 KMT facilitates the adoption of sustainable rangeland management practices and land governance. 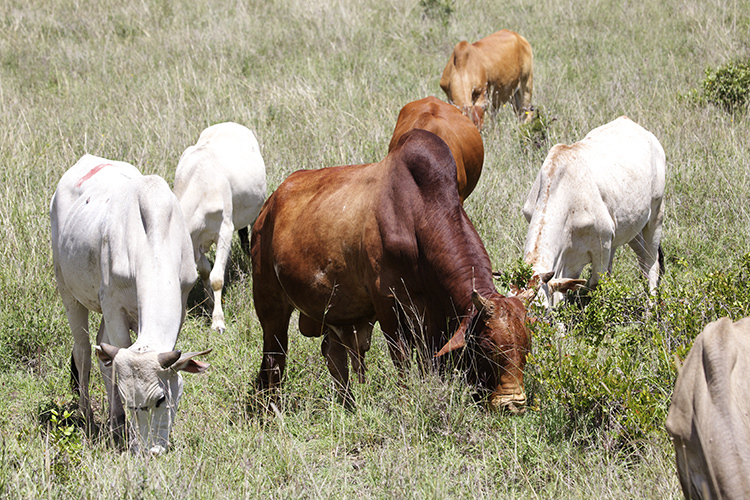 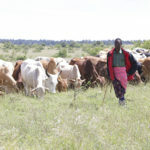 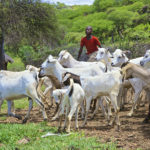 KMT facilitates private sector led livestock industry voice to promote and actively participate in contributing towards review, formulation and implementation of market friendly favorable policies both at National and County levels. 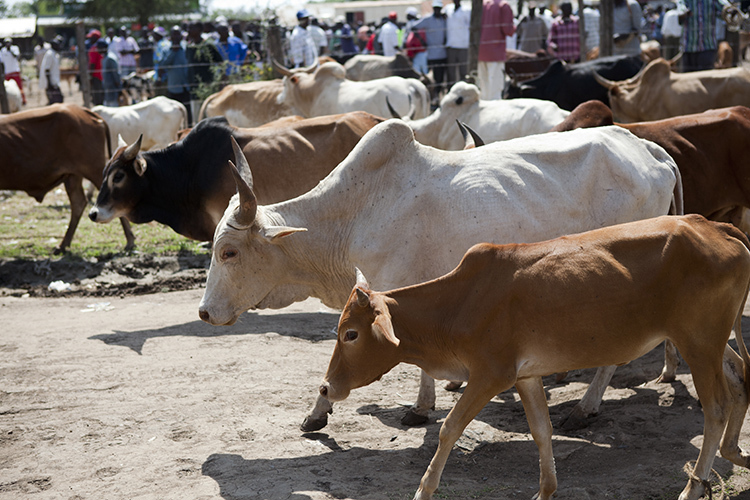 KMT catalyse access to quality and affordable animal health service delivery to livestock producers. 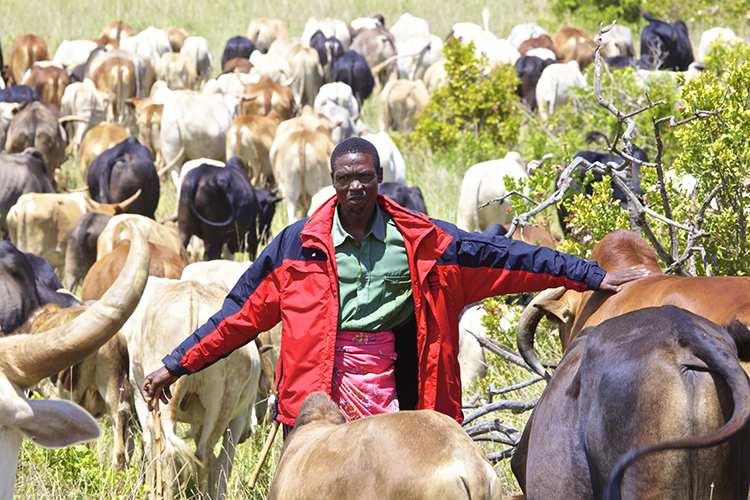 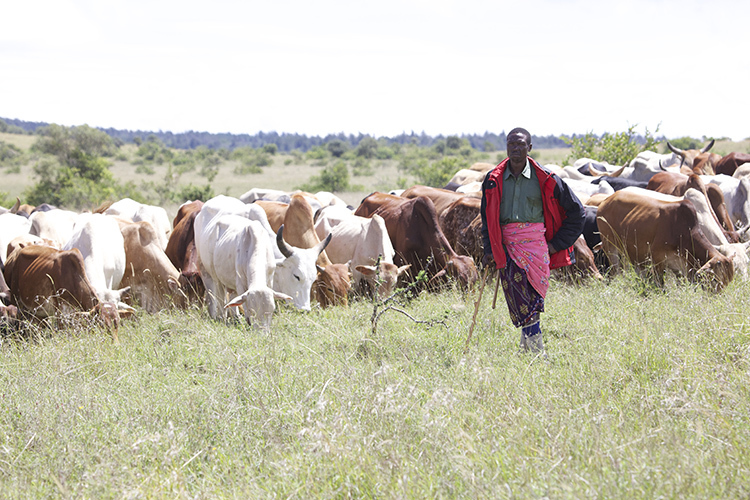 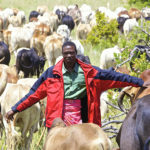 KMT facilitates insurance companies and pastoralists to embrace commercial index based livestock insurance for risk mitigation.